Animals On Screen is a mixed media by Benjamin Bullins which was uploaded on January 20th, 2013. 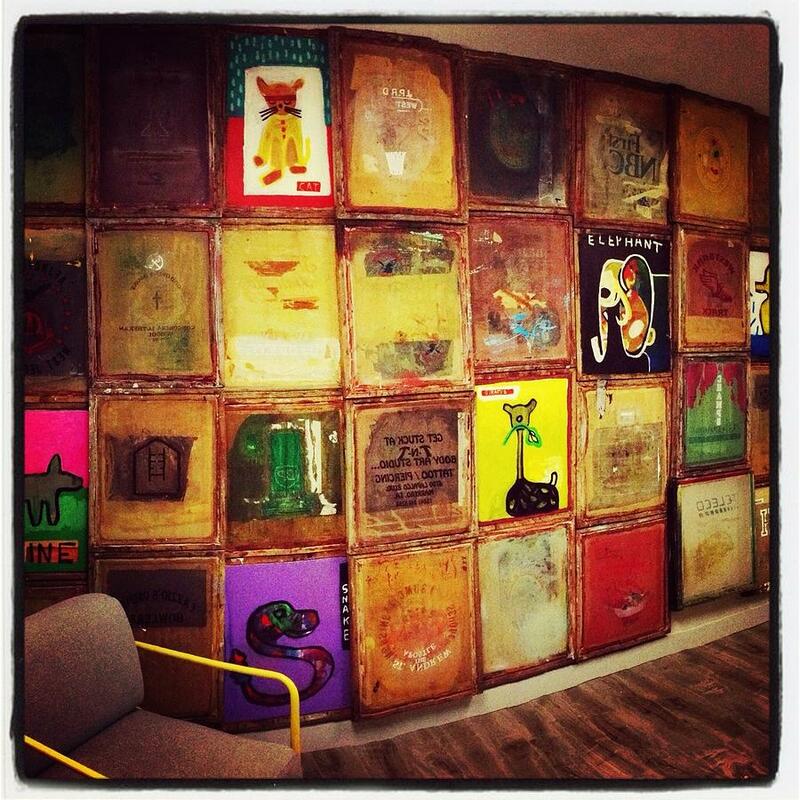 Benjamin Bullins and Tony Nozero wall art collaboration using salvaged screen print screens as an accent wall. There are no comments for Animals On Screen. Click here to post the first comment.